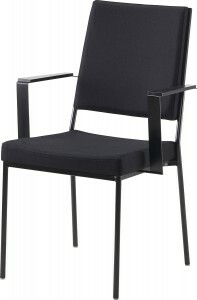 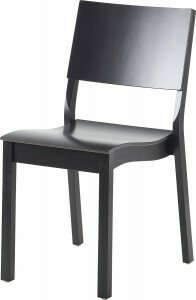 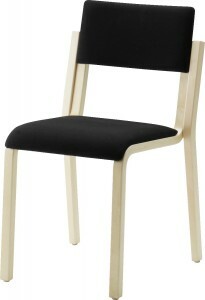 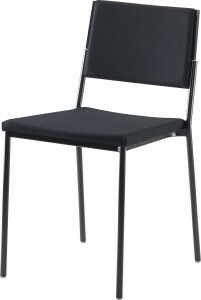 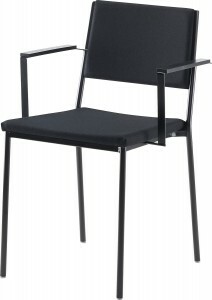 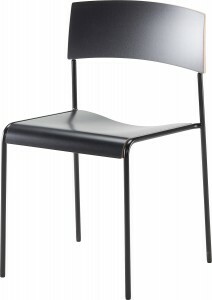 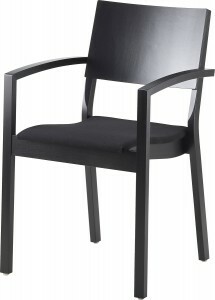 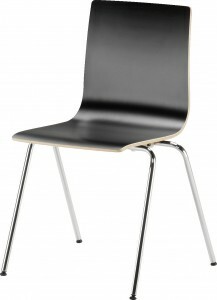 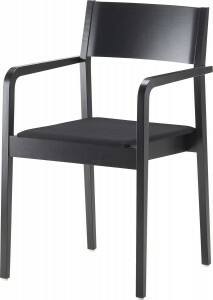 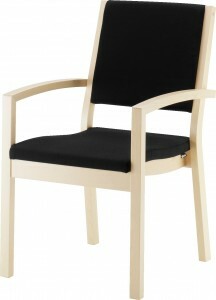 Our general-purpose chairs are light, elegant and practical. 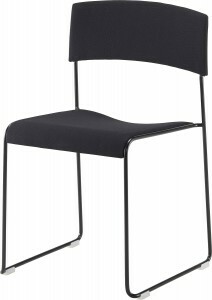 From our range you can find great options for a variety of environments, such as lobbies, assembly halls, cafeterias and cafés. 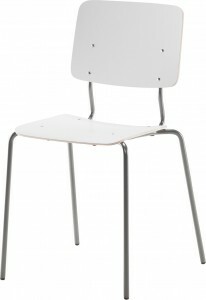 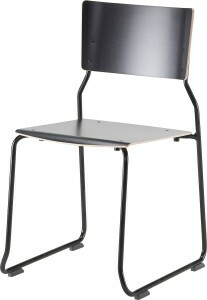 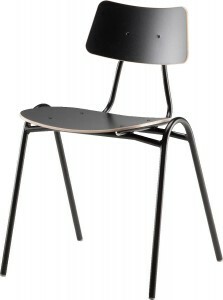 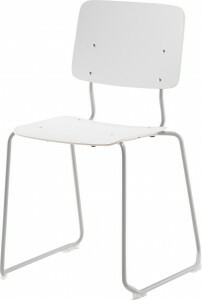 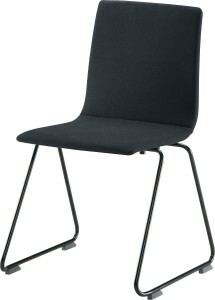 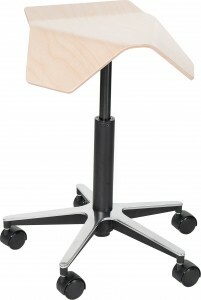 These chairs also serve well as general-purpose chairs in educational facilities.